This might seem a strange concept to some, referring water as a skin care product, but skin is intrinsically tied to the overall health of your body. When your body is properly hydrated, your skin will look and feel better. 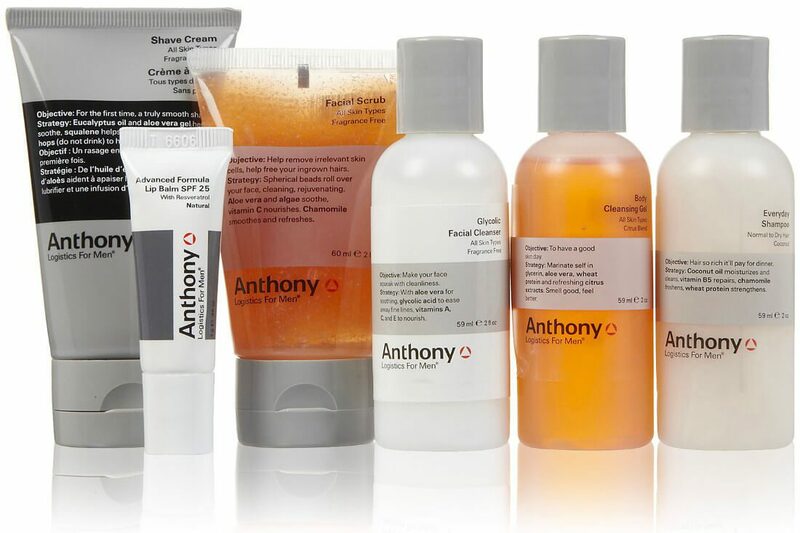 If you keep your body well hydrated, you’ll be rewarded with a brighter complexion, and bright, clear eyes. While there is no denying that this bottled water is perhaps a little on the extravagant side, there is something refreshing about adding some luxury to an otherwise basic human requirement. 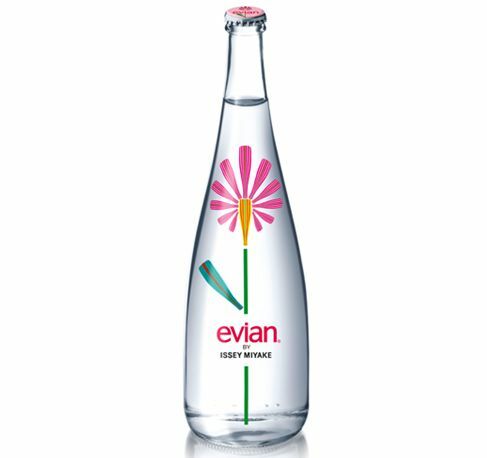 This glass bottle is designed by fashion icon Issey Miyake for Evian, following on from previous designer bottles by Paul Smith among others. 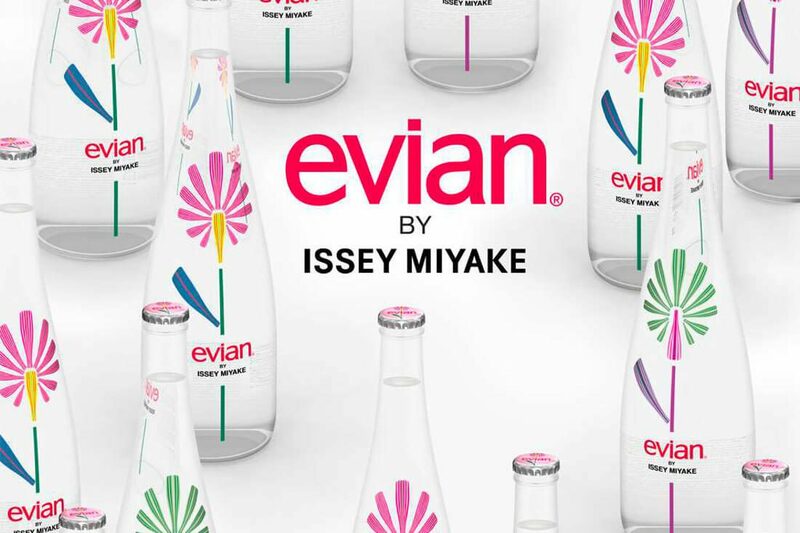 There will be two versions of the bottle, a green one sold exclusively at Issey Miyake stores worldwide and a pink one for wider distribution. I don’t know about you guys, but I think I’ll go for the Green.